Chris Buescher, driver of the No. 60 Ford Mustang for Roush Fenway Racing in the Nationwide Series, is the cousin of 2012 Camping World Truck Series champ James Buescher. Learn more about this up-and-coming driver in this week’s Fast Facts. Chris Buescher was born Oct. 29, 1992 in Prosper, Texas. Buescher raced motorcycles in Texas from ages 6 to 9, then switched over to Bandoleros around the state for three years. In 2005, Buescher decided to give Legends cars a try during the summer, racing in the Summer Shootout at Charlotte Motor Speedway and other tracks along the east coast; he won at 22 of the tracks he visited that summer. Buescher continued to race in the Summer Shootout in 2006 and 2007, and also purchased a Late Model from David Ragan in 2007; he raced it four times and earned three top-five finishes. Buescher spent 2008 racing in the ASA Speed Truck and ASA Late Model series, and signed as a development driver for Roush Fenway Racing in 2009. He made seven ARCA Racing Series starts with Roulo Brothers Racing in 2009 and eight in 2010, winning twice. In 2011, Buescher was named ARCA Rookie of the Year, claiming three more victories for Roulo Brothers Racing. He also made two Nationwide Series starts, finishing 17th in both outings. In 2012, he won the ARCA Racing Series championship on the strength of four wins, 16 top 10 finishes and two poles. He raced part-time in the Nationwide Series for RFR in 2013 and continues to do so in 2014. 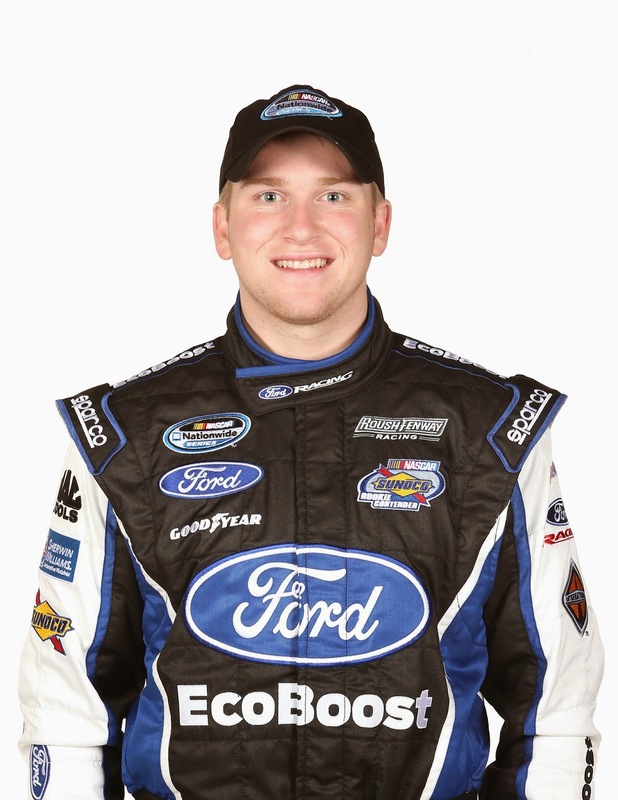 Learn more about Buescher in his bio at Roush Fenway Racing’s website. These attributes developed for Rooted Android os gadgets and the apple iphone four/iPad. You never require to speak on the telephone!